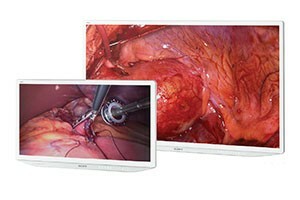 3D Surgical monitors in an operating room present surgical camera video and procedure related information to surgeons and nurses. Traditionally, operating rooms had one or two surgical monitors, depending on the medical procedures being performed and space availability. These certified medical grade monitors would be moved around on carts that could be brought into the operating room as needed. However, in recent years, the number of surgical displays in the OR has increased and particularly those facilities used for cardiology procedures or medical teaching facilities use three or more surgical monitors per room. In addition, facilities mount large medical displays on walls to present camera live video from the operation to those in the gallery. Surgical monitors undergo stringent testing and in order to be classified as a medical grade display they must have FDA 510K (Class II) approval. These medical grade monitors utilize a fanless cooling design to reduce the risk of spreading airborne contaminants within the sterile field. Additionally, sealed membrane control buttons are used for the user interface. This eliminates the risk of contaminants collecting in crevices and reduces the risk of cross‐contamination. 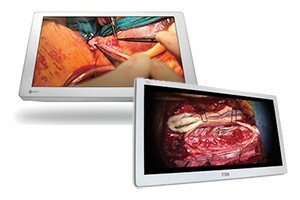 4K surgical monitors can control medical visual content with pinpoint accuracy, fine-tune surgical color and layout settings to individual preferences for a wide range of clinical and surgical applications for medical professionals. 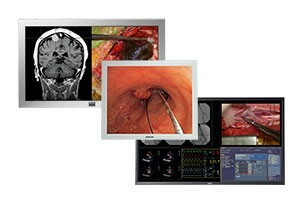 NDSsi surgical imaging displays offer several options to meet needs of the operating room. Choose premium, performance & value of Radiance Ultra TruColor, Radiance G2, G3, Endovue, & revolutionary ZeroWire™ technology. 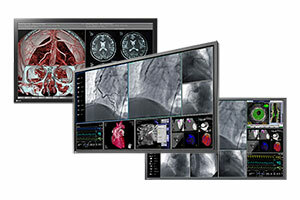 Eizo Radiforce medical grade LCD monitors meet the imaging demands of hospitals. Choose from various sizes, megapixels, grayscale & color for dynamic images in endoscopy, surgery, cardiac imaging, & ultrasound. Barco controls the entire imaging chain: monitors, software (MediCal QAWeb), graphic card cables for a complete end-to-end solution & helps hospitals provide their patients with the best possible healthcare. FSN Medical Technologies’ products are engineered & built for compatibility with other highly specialized surgical & diagnostic equipment used in surgical suites, operating rooms, emergency rooms, & procedural facilities. 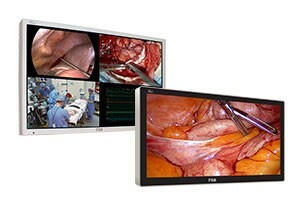 LG detailed picture quality meets operating room requirements. IPS technology and perfect wide viewing angles improve work efficiency by enabling detailed observation and multiple imaging applications. 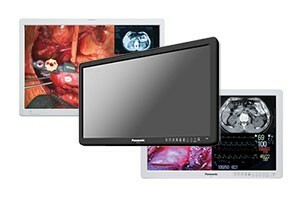 Panasonic medical grade imaging displays utilize multi-function modes that allow multiple images from different inputs to appear on a single monitor screen. 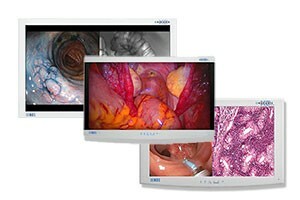 Designed and certified for medical operating room environments. Visualization, unique designs and high brightness are all part of the Sony standard. 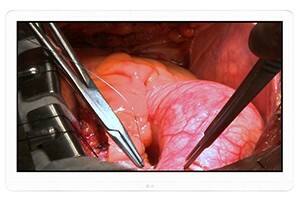 Sony’s medical imaging displays cover a wide range of needs both in and out of the OR. Available in LED, OLED, HD, and 4k.